ROSAHL is a unique dehumidifier that uses a special solid polymer to electrolyte to decompose and remove moisture from the air with a low voltage direct current. It is sometimes called an ionic membrane dehumidifier. When a 3V dc voltage is applied to the porous electrode attached to the special solid polymer electrolyte membrane. The moisture on the dehumidifying side separates into hydrogen ions (H+) and oxygen. The hydrogen ion is them migrated through the electrolyte membrane, and on reaching the discharging side, it reacts with oxygen in the air to make water vapour. When a membrane is installed it acts as a dehumidifier to reduce humidity to the set level. 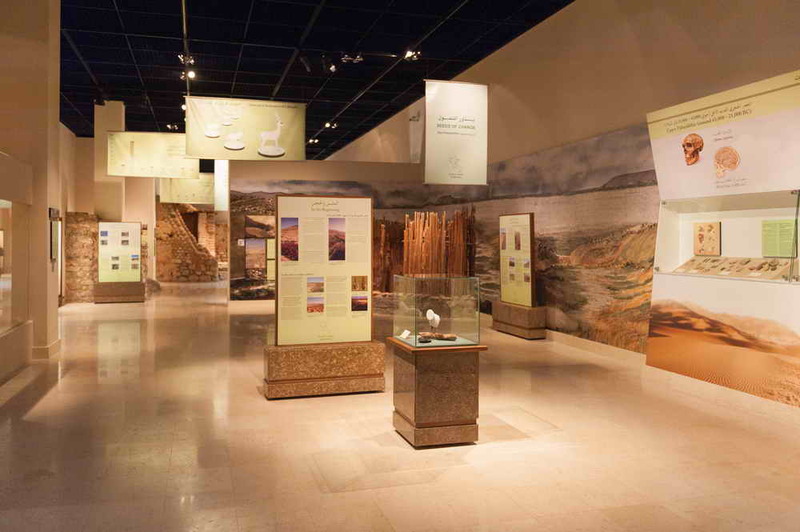 Depending on the environment and application, Rosahl can reduce the humidity level to below 20% RH, and even works below freezing. When the membrane is installed in the reverse direction, Rosahl acts as a humidifier, subject to sufficient external humidity. 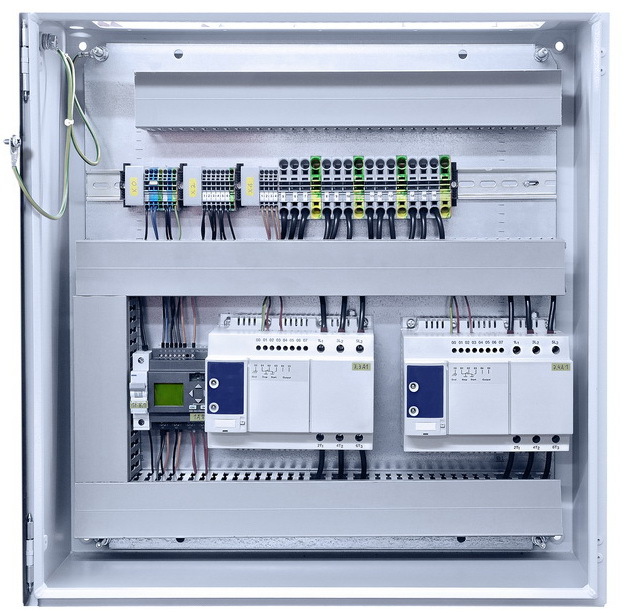 By using two humidity controllers and two membranes-one in each direction-it is possible to control the humidity inside an enclosure to within 10% of the set level. Rosahl is maintenance free as it operates at a molecular level, and no liquid water involved in the process. The advantage is there no pipes or drainage are required and nothing to clean or maintain. It is also silent and vibration free, and thus frequently used in display cabinets. Importantly, Rosahl has a very low power consumption and can be operated 24/7 if required. 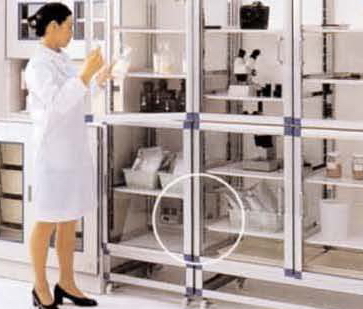 As an example, when used to dehumidify a 1m³ enclosure the average annual power consumption is only 4 Watts. 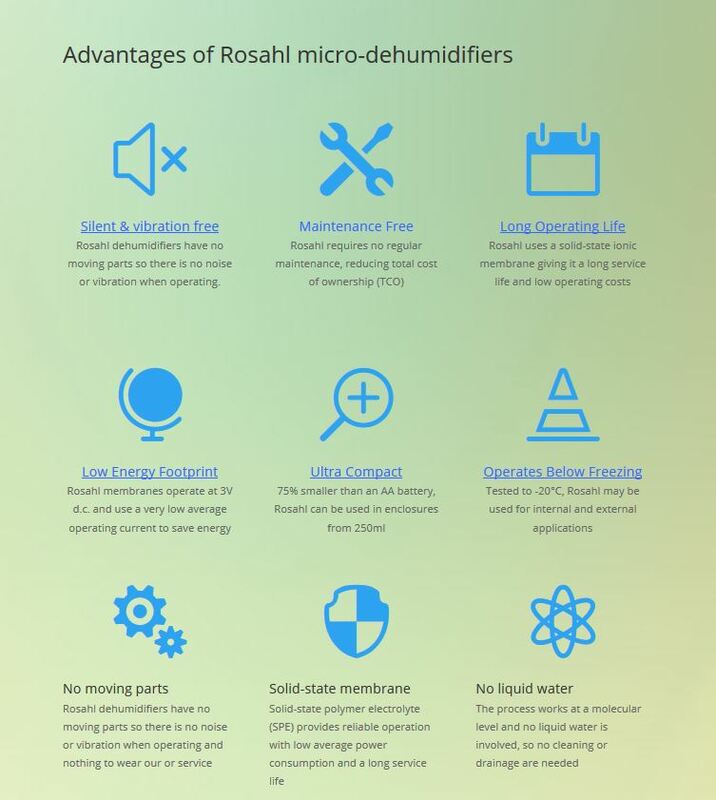 Rosahl micro dehumidifiers also have a long operating life. Cabinets up to 4m³ can be dehumidified this way.